Final hours of the Online Embryo Sale!! The Sale ends today, June 29th, at 09.00 PM Dutch time. 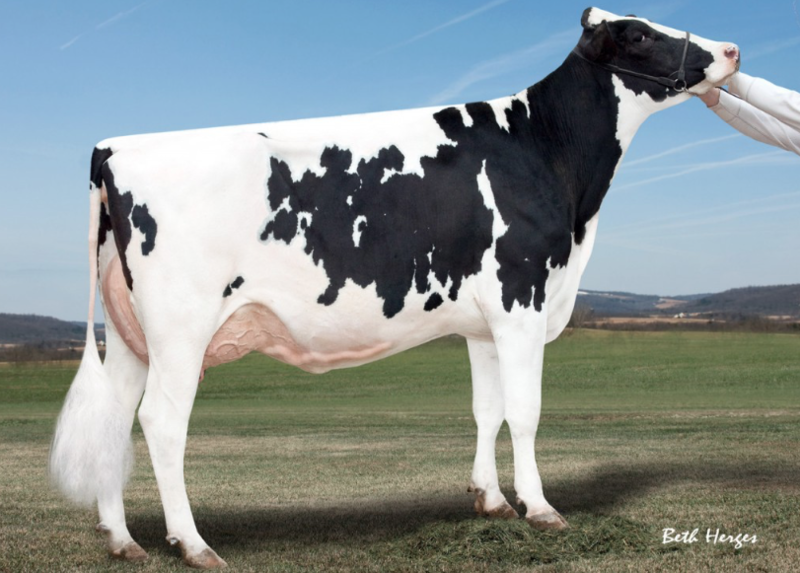 This is your opportunity to buy yourself into some of the best embryo packages and pedigrees! 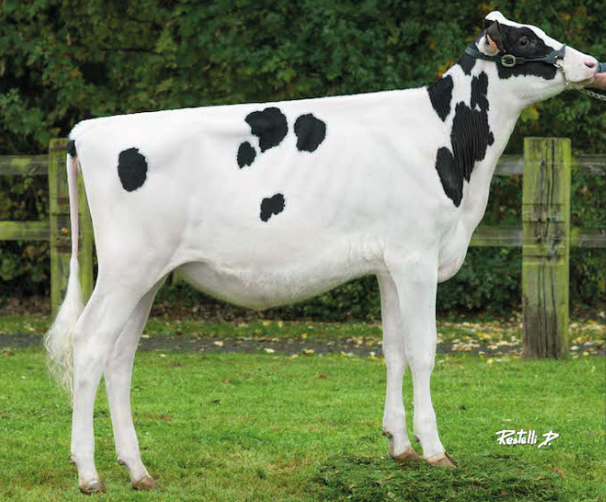 Some very interesting FEMALE, Dtr Proven, Skyhigh GTPI/RZG/NVI, HUGE PTAT, R&W, SHOW and many more are selling! Don’t wait too long and miss out on this great opportunity! 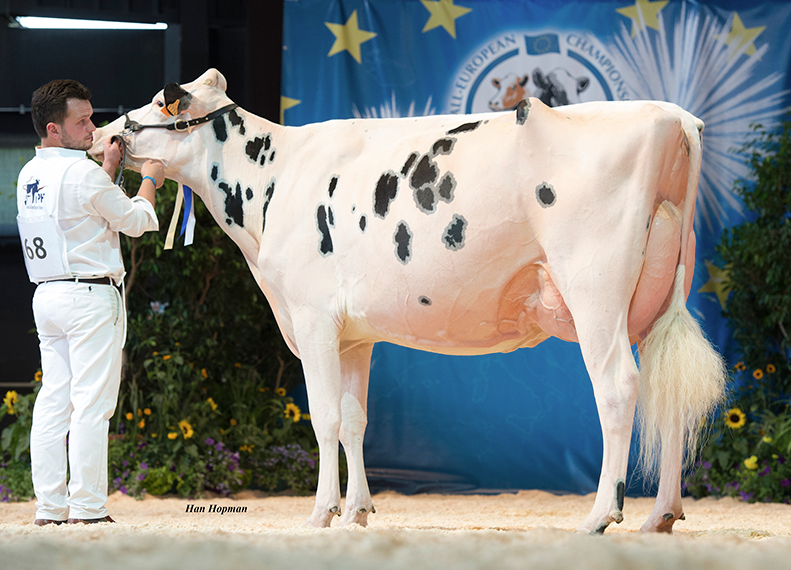 Emeraude EX-91 won SHOWS & transmits FANTASTIC!! UNDENIED is the huge TYPE Solomon son (PTAT +4.24) with SLOPED rumps!!! Check the complete catalogue here!